Do you have a family budget? If not you might want to consider starting one. Before you get started on your family budget you’ll want to make sure you get everyone involved. 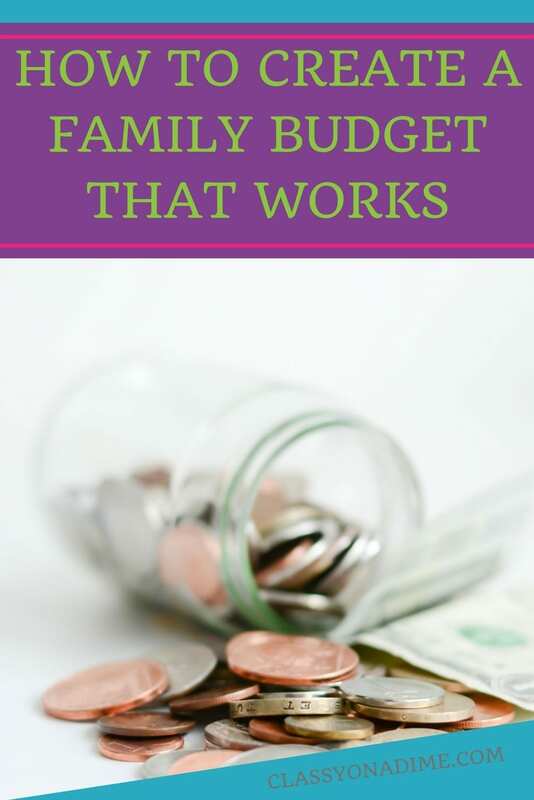 Having the whole family involved in the budget process is very important to the success of the budget. Here are some ideas for getting everyone on board with your family budget. You might think that it’s best to hide financial matters from your kids but actually being open and honest about your finances can help you raise financially savvy children. Of course you don’t want to overwhelm your children with every detail of your financial situation but there is nothing wrong with including them in the budget process. Set up a family meeting to discuss the budget. If you’ve never done a family meeting before, this is a good place to start. Money isn’t always a fun topic but your spouse and children will be happy to be included. Maybe you give the kids a few bucks a month in the budget for ice cream night. Be open and honest about how the family finances affect everyone in the household. Explain how your family finances affect everyone in the household. Be clear and specific, citing fees, tuition, allowances, groceries, etc. and how they all cost money. You don’t have to lecture the family but you also don’t want to sugar coat anything. If the budget involves cutting back, it’s probably a good idea to cut back in areas that affect the whole family rather than just one member. Maybe let everyone know that you are cutting costs 5% across the board or whatever % you’ve came up with. When you’re looking at areas to cut back, get the whole family involved. Ask for opinions. Maybe no-one in the family has watched Netflix in the last six months and everyone is an agreement it can be cut. Try to consider everyone’s wishes and set realistic budgets. You can’t always make everyone happy but you can at least work as a team.